TRASH WARS: BIG PROBLEMS IN SMALL TOWN NEW HAMPSHIRE? “I think the only other way for people to really get you where it hurts is to destroy your quality of life and devalue your property,” says Jill Nickerson, homeowner, Deerfield, New Hampshire. Our investigation—TRASH WARS—reaches a disturbing level tonight. As we showed you on NH1 News at 5, Jill Nickerson’s been pleading with the town to help her get her neighbor’s toxic dump site—that spans a huge section of this fence—right along their property cleaned up for nearly two years—with no luck. So, we tracked down all these players—leaders of Deerfield—to find out what could possibly be the hold up. “It’s been exhausting, to be honest, it’s been really exhausting,” says Jill. 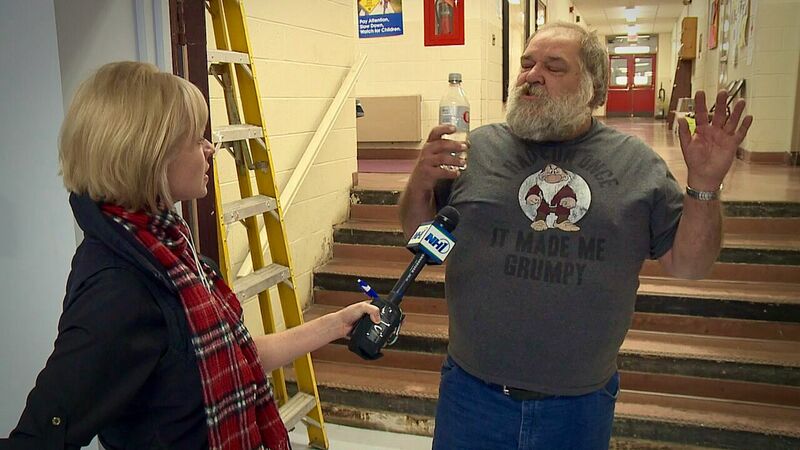 Letters, phone calls, town meetings and a desperate plea to NH1 News. Jill says she’s done everything she can think of to end this bizarre trash war with her neighbors Jennifer and Tom Connor. Bill Von Hassel lives a few doors down. He’s angry that town leaders can’t control the chaos in their own backyard. Police Chief Gary Duquette—not interested. “It’s a mess and I prefer to stay out of it,” says Duquette. Fire Chief Mark Tibbetts—not his job. 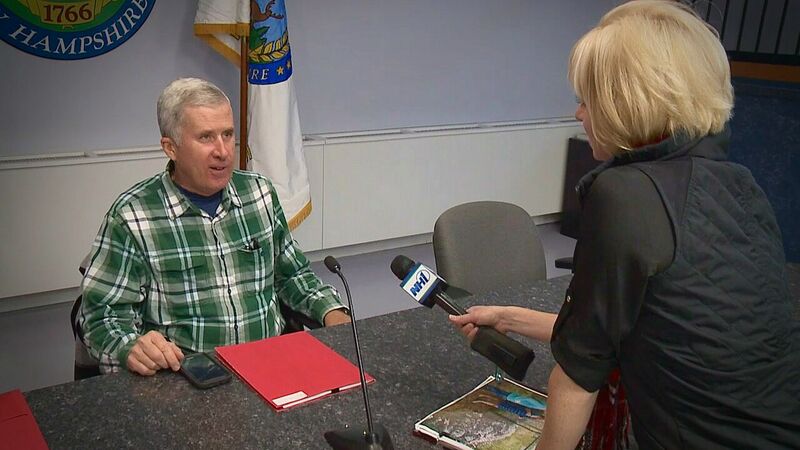 “I’ve done everything in my power to try to do my job, and it’s in the police hands and the town’s hands,” says Tibbetts. Board of Selectman Vice-Chair Richard Pitman says they’re following the police chief’s see-no-evil lead! Chief Duquette already admitted that it’s a problem. 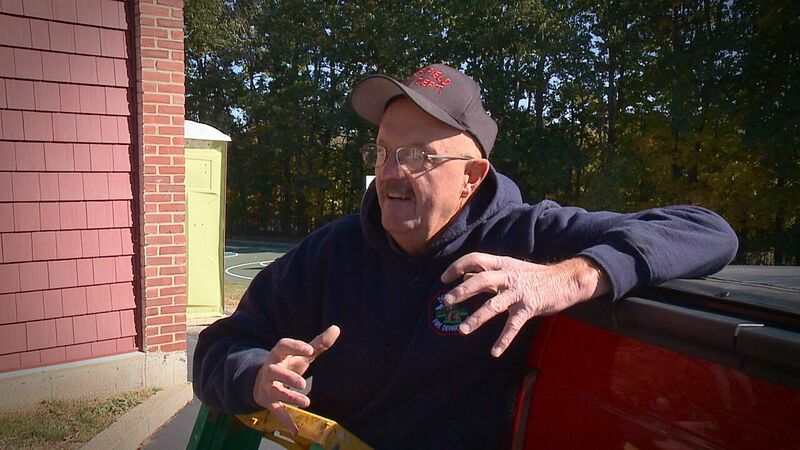 We also tracked down Rick Pelletier, the town’s code enforcement and building inspector. He says this is worse than the town’s own dump! “My landfill is cleaner—because I’m also the landfill manager in the Town of Deerfield—than that place is currently,” says Pelletier. Pelletier also happens to be the health inspector. So, he really couldn’t say how dangerous it is to be this close to dumped chemicals, rotten foods and what lies beneath. In the meantime, an attorney was hired by the town this summer to address the controversy. “Some of the items that are in there wouldn’t even be allowed in a junkyard,” says Steven Venezia, Upton & Hatfield. 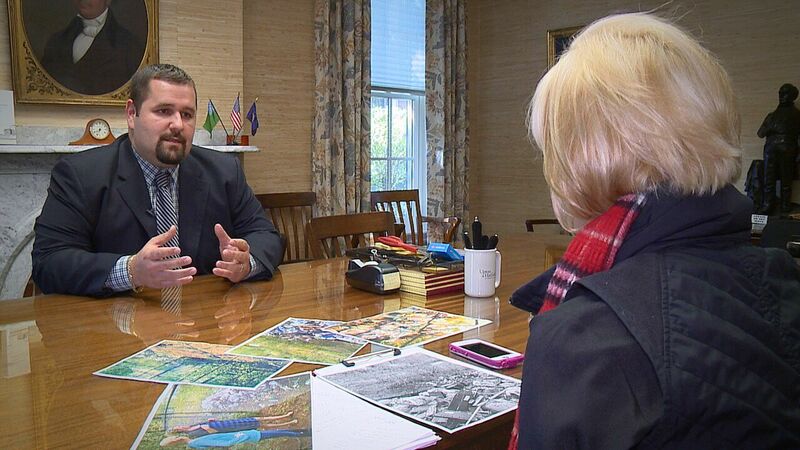 “As you can see in the photos, these matters violate the town’s zoning ordinance. As a result, there are penalties that go along with it and consequences,” says Venezia. But Venezia warns that the courts are backed up, so a decision could take months. We reached out to the neighbors Jennifer and Tom Connor. They have not returned our calls for an interview. In the meantime, we discovered that Jennifer has had some run-ins with the law. According to the Deerfield Police Department’s Facebook page, Jennifer was arrested in town on October 6th on an active warrant for contempt of court, and was arrested on bail jumping charges on August 19th. Under public records request laws, we’ve requested more information on these arrests. We will update this story as soon as that information is provided to NH1 News.